Viewing only articles categorized with "General NRL". MEET the NRL’s top earners. 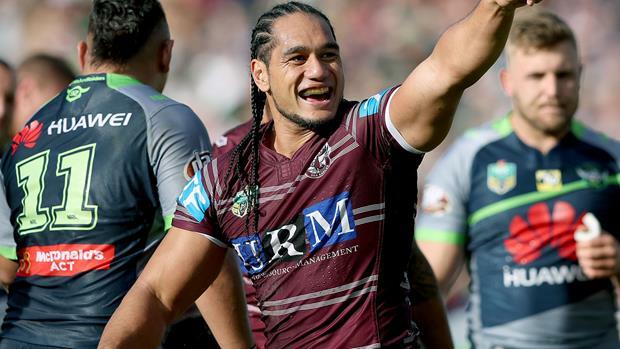 Using reported figures, including third party agreements and the marquee player allowance, NRL360 compiled a list of the top 10 highest paid players in the game. Back in the game's formative years the halfback and the five-eighth were the ones responsible for the attacking direction once the team set foot on the field, but in the past 30 years two other positions have come to the fore. 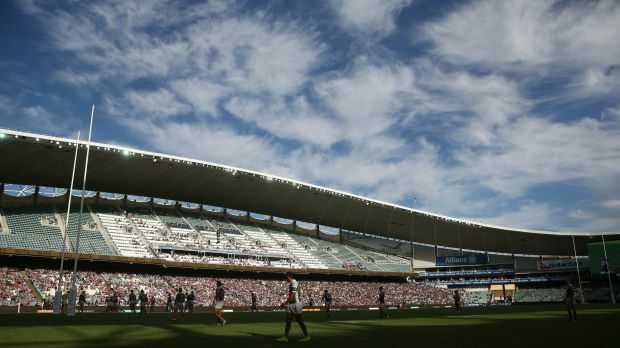 Manly are not at the level of South Sydney, the Sydney Roosters and Melbourne. It was a simple nod of the head by Channel Nine boss David Gyngell that quickly made it clear expansion was not about to happen in the NRL any time soon.